Cpl. Spencer G. Long, grandson of Mrs. B. R. Allison, Orth, attended Olney High. 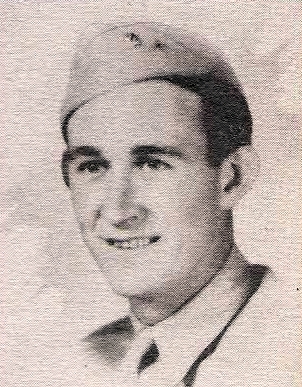 Entered Army, 1940, trained in Tex., Mo., La., Chanute Field, Ill. Served in Middle Easst and Italy. Awarded EAME with 3 Bronze Stars, GCM and AD Medal. Discharged in 1945.